Throughout your stay, Anne and Matthew will be happy to help you discover their beautiful surrounding area by showing you the sights, sports activities, restaurants, shops and producers, and giving you the top addresses! 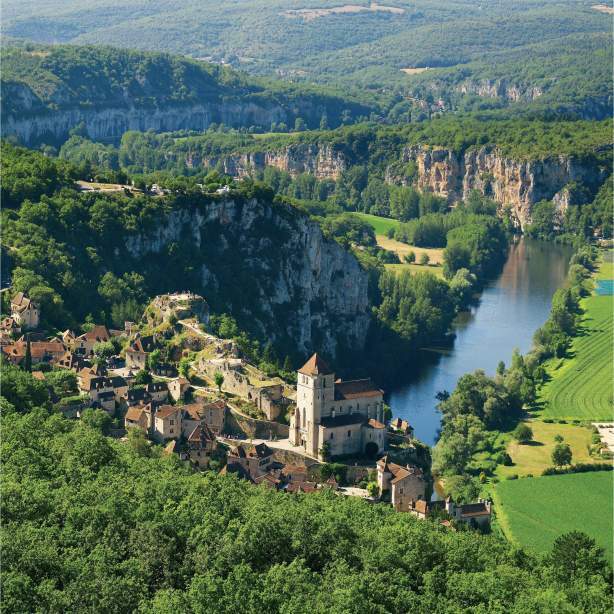 Located between Rocamadour and Padirac , in the natural area of Quercy, the village of Alvignac-les-Eaux is the perfect place to stay to discover the Dordogne valley . Indeed, within a 50 km surrounding, castles, caves, wildlife parks and picturesque villages will delight you with their authenticity. Thermal town, Alvignac-les-Eaux is characterized by its shops, restaurants, its hot springs and its Casino , for games and shows. 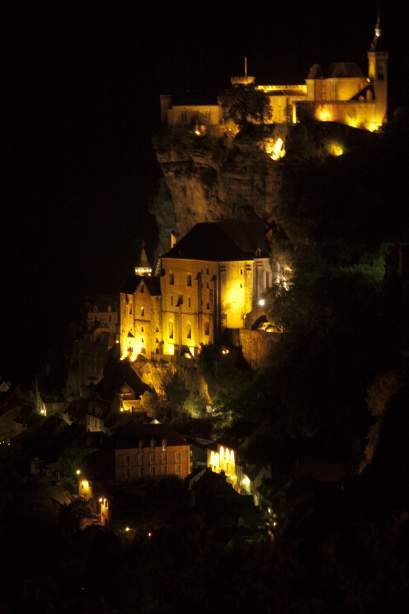 A few minutes from Castle Cantecor, Rocamadour, a UNESCO world heritage site, is one of the most visited sites in France. This medieval village's dizzying situation on the cliff-side has a breathtaking view of the valley. 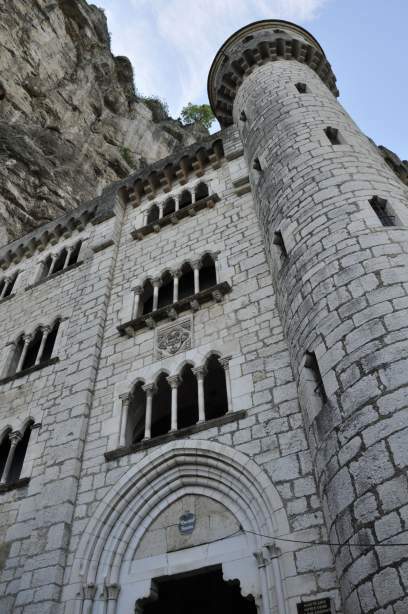 Its castle and its walls, its sanctuary and chapels, one of which houses the "Black Madonna" ; and its famous staircase pilgrims of over 200 steps, are places to discover! 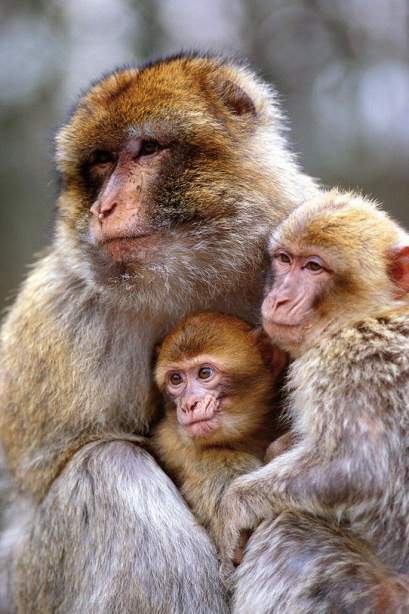 At Rocamadour, you will also enjoy many attractions for the family, such as "Rocher des Aigles" birds park, the Monkey Forest or the prehistoric cave "Grotte des Merveilles" . Then, go on to Padirac Chasm, just 8km away. 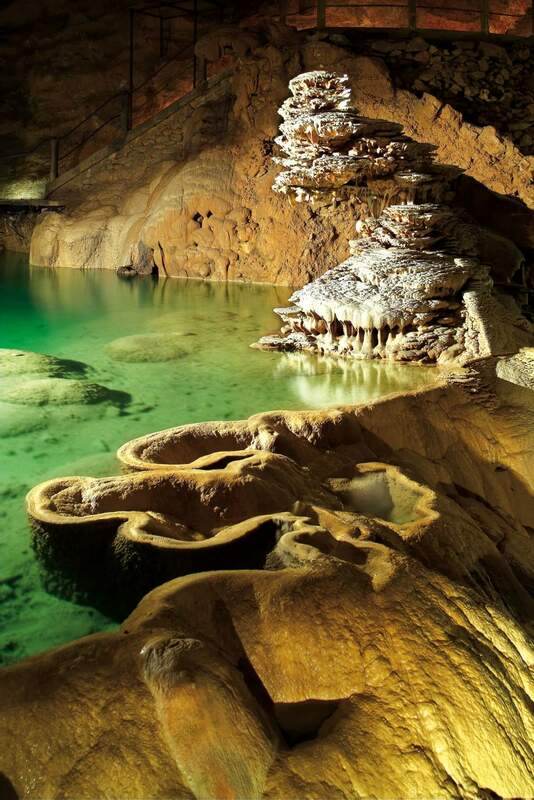 A real journey to the center of the earth, Padirac is one of the most fascinating caves in Europe. 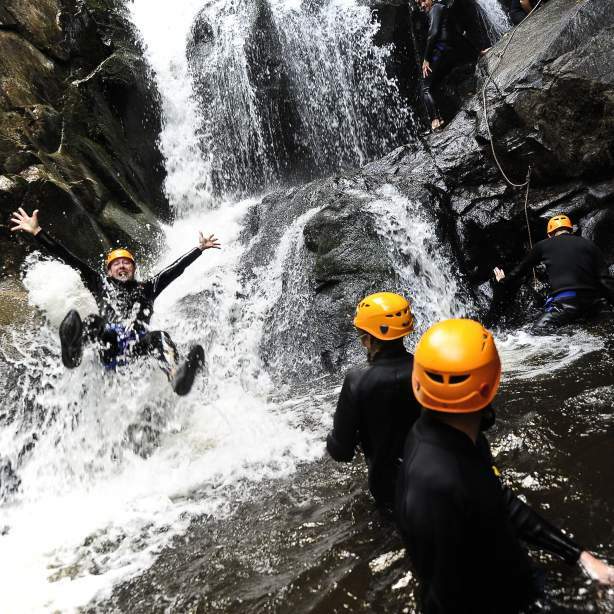 You can also visit "Lacave" caves or the prehistoric cave of Pech Merle , Prehistoric Dino Park or Animal Park in Gramat. 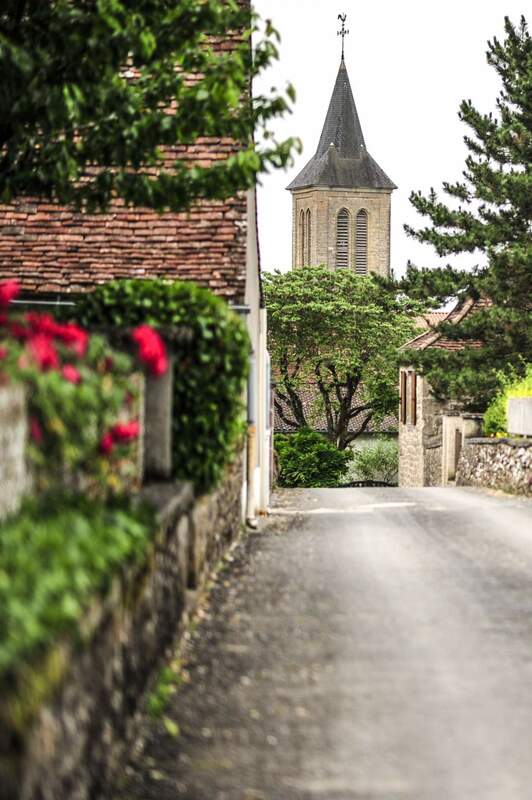 Let yourself be seduced by the charming surrounding villages classed as the "most beautiful villages in France": Autoire, Carennac, Loubressac, Saint-Cirq-Lapopie and Collonges La Rouge. 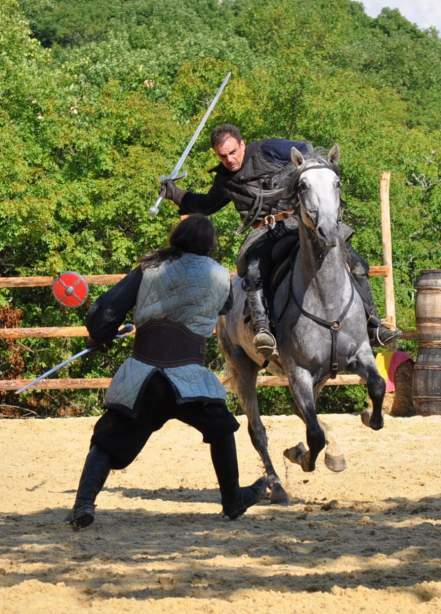 In Perigord, discover castles, prehistoric sites and the famous village of Sarlat . 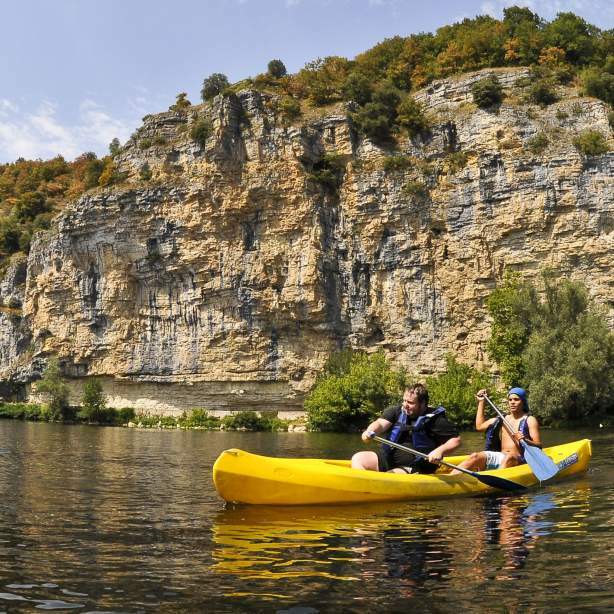 For the more athletic: caving, canoeing outings or biking, swimming on the banks of the Dordogne will let you live a unique experience! 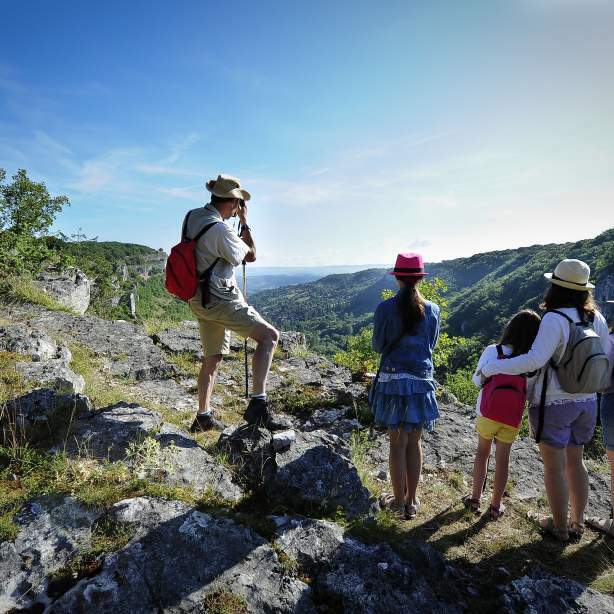 Many excursions are also available to all walkers in the area, including from "Cantecor". Then take the D673 in the direction of Alvignac-les-Eaux. Just before arriving in the village of Alvignac, turn left into the road lined with plane trees towards Cantecor. Continue 900 m to the gate of "Château de Cantecor". Continue 900 m to the gate of "Château de Cantecor"
take the A89 then the A20 to Brive-la-Gaillarde to exit 54 to Gramat.